Hickory Hollow is located in the town of Rockwood in Southeastern Pennsylvania and is an easy drive from Gettysburg. 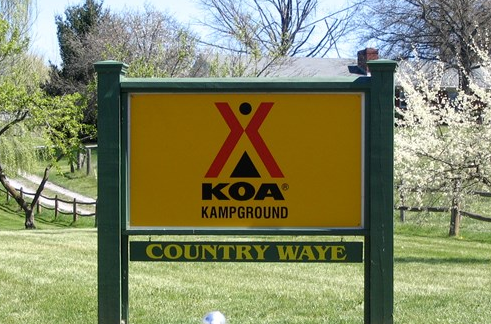 This 75 acre rural campground is well-maintained with sites that can easily accommodate big rigs. There were not many trees in the transient section, but not a problem since we were there in the rain. (Thank you Hurricane Gordon!) 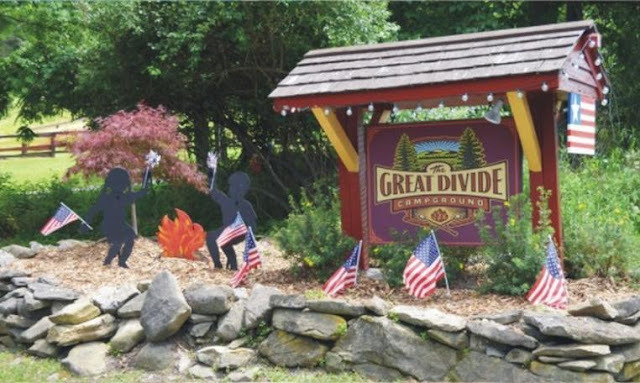 The campground has a seasonal area that is in a separate section. The staff was very courteous and helpful during our 3 night stay. The campground is not far from the town where we were able to find a Giant Eagle grocery store and, of course, a Walmart.